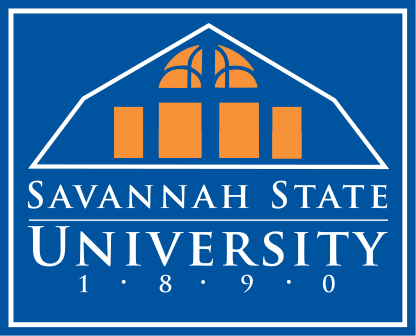 Savannah State University is proud of its affiliation with the United States Military and has sent many of its sons and daughters to serve in our Armed Forces both at home and abroad, in peace and in time of war. We welcome those who have served and hope to make your transition into the academic environ and your career at SSU as seamless as possible. Active Duty, Reserve and Military Veterans (commonly referred to as ̫Vetș) and their eligible dependents can count on SSU's Department of Military and Veteran̠s Affairs for accurate, current and timely information needed to receive earned education benefits through the U.S. Department of Veterans Affairs, better known as the VA.The Department of Military Affairs Office and the Military and Veterans Resource Center are co-located on the second floor of King-Frazier Hall in rooms 238 and 239. This complex forms the central hub and one-stop shopping venue for delivery of administrative and recreational activities for our students. Manned by our fulltime Military Liaison and the VA Certifying Official, we are able to serve all our Vets̠ needs from answering simple questions to offering a relaxing atmosphere in which to decompress and acclimate to the atmosphere here at SSU.Our program and staff exist purely to serve those who have so graciously sacrificed to serve us so if you need some help, need to get away from it all or simply want to relax for a spell, please drop by. You don̠t need an appointment and you are always welcome.